Twice a week, Making A Mark gives an insanely talented artist some IADW brag-space. Today goes to an artist I've wanted to spotlight since the very post. He is one of the greats, discovered while reading my fanboy staples; Spectre and Hawkman. 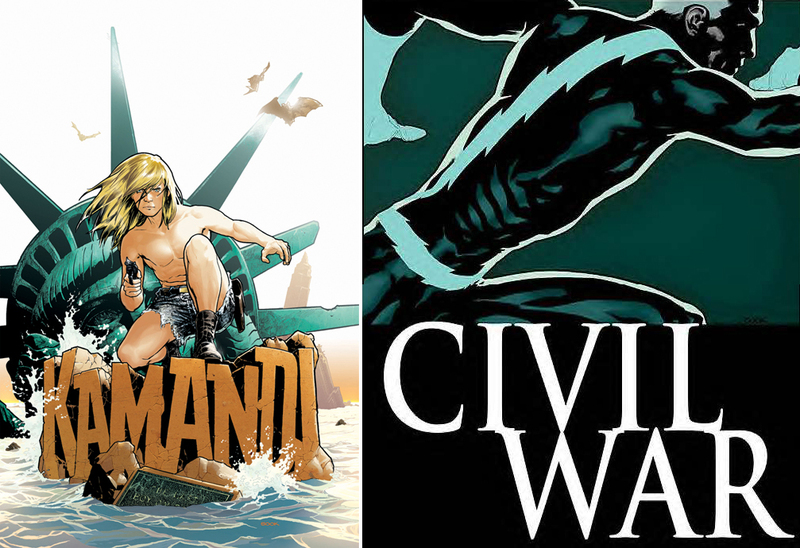 He is Ryan Sook and these are just a few examples of why he rules the comic book roost. Has Quicksilver ever looked better? 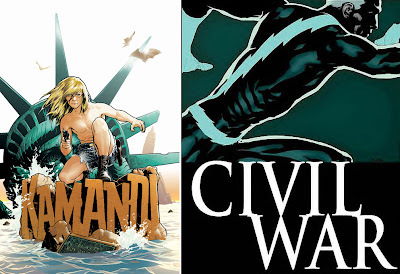 I remember reading Kamandi's Wednesday Comics strip and hoping it would spin-out into an ongoing series. With the new DC52 looking to keep a wide range of story types on the shelf, the soul survivor could be reunited with Mr Sook yet! 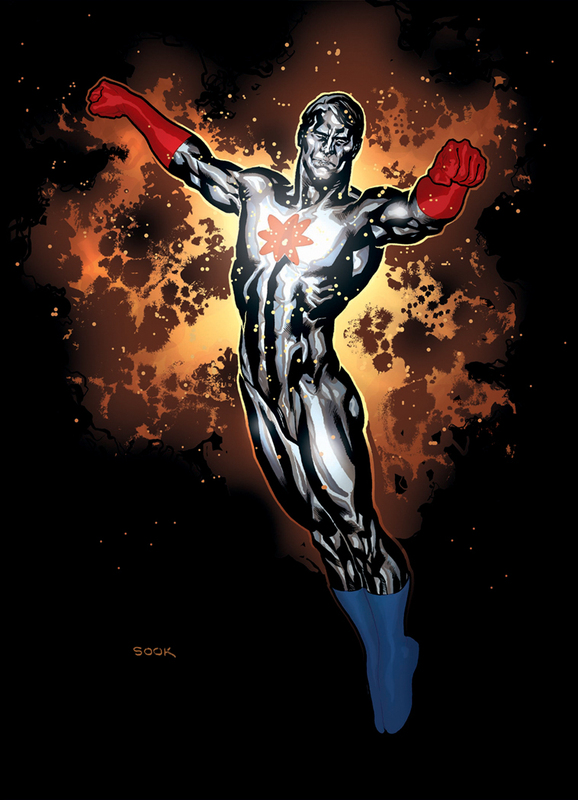 Now that's how Captain Atom should look. No more Dr Manhattan lite stuff okay. Let's remember who inspired whom. What do you think? Sound off below in the comments section or click here for more great Making A Markists. To see Ryan's chocka website and links to more coolness then you can handle click the jump. 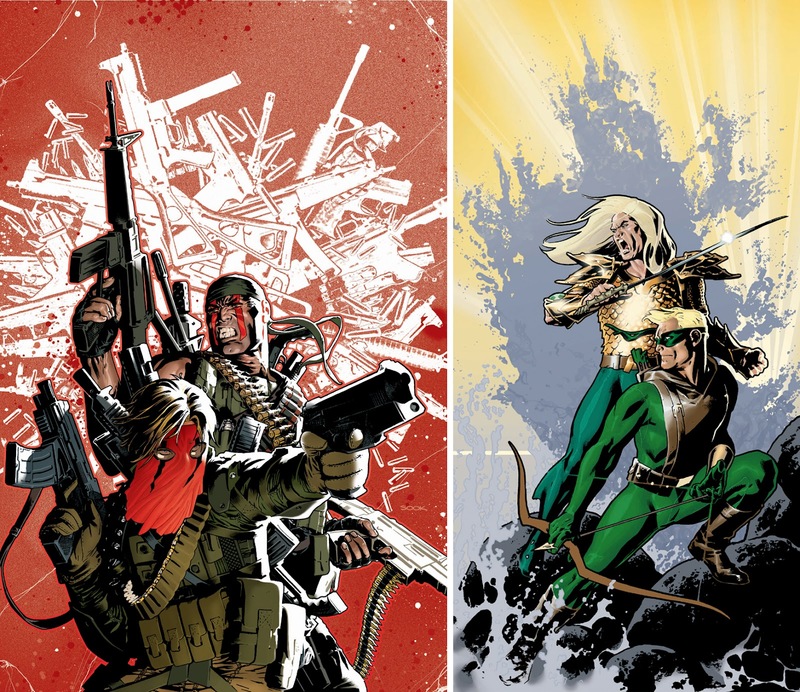 Now why isn't Ryan Sook currently working at any of the big two companies? He's sure talented enough, that's for sure. He sure is Dale, he's had gigs on both sides before and with Image. Here's hoping he gets a high profile crack gig soon!